There are very many hotels and other accommodation options in Edinburgh, allowing for a wide range of budgets. If you would like to stay in a hotel or B&B, we recommend using a site such as TripAdvisor to get competitive rates. For help with finding nearby accommodation, this map shows a pin at the Appleton Tower with a 1km radius. A block of single rooms in the University’s Chancellor’s Court at the Pollock Halls of Residence will also be available for bed & breakfast booking as part of the Workshop registration at £44 per night for 10 and 11 June. Availability will be on a first-come-first-served basis. Bookings may be made for other nights, but these bookings should be made directly with Pollock Halls via this web page. Please be aware that costings for rooms on other nights will be at a higher rate, depending on type of room. Please be sure to indicate when you make bookings that you are attending this event. If you are staying at Pollock Halls please note that the Reception is in a small grey building near the entrance. Reception is open 24 hour/day. Check-in is from 14:00 and check-out prior to 10:30 – if you are checking out on Friday 12 June, there will be space to store your suitcase at Appleton Tower behind the Information Desk. 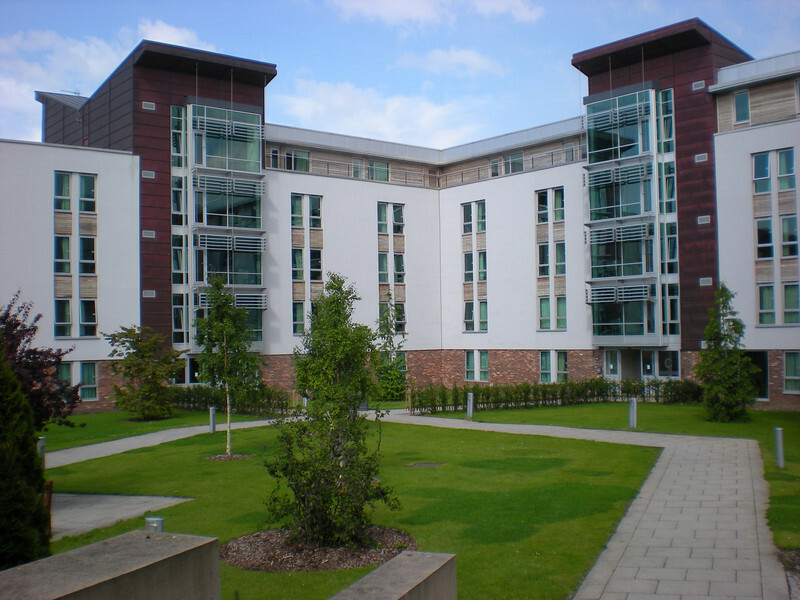 Click here for a map of Pollock Halls.